Last week, Japanese teardown firm Fomalhaut released their analysis on what it cost to manufacture a Switch console: $257. Now they’ve released a more detailed list of the component costs for the console, and there’s one big surprise. According to Fomalhaut, the two Joy-Con controllers cost Nintendo $90 to manufacture, which would mean that Nintendo is selling the controllers at a loss (MSRP is $79). 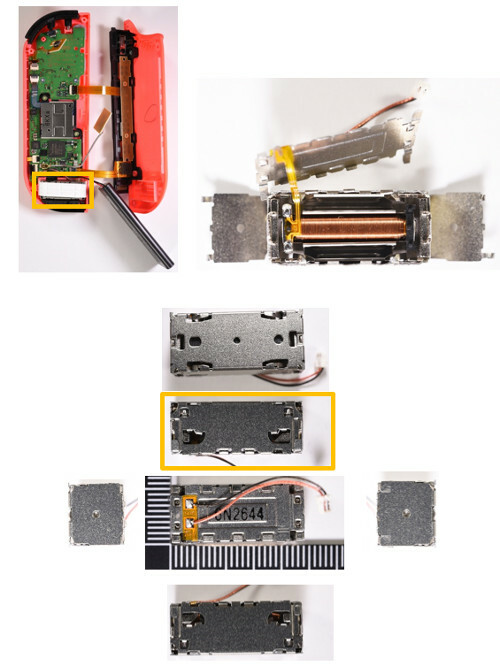 Their reason for the high Joy-Con costs is that they include lots of small parts (20 parts per controller), and that they include lots of intricate technology. The tablet console itself costs $167, meaning that two Joy-Con controller sets would cost a lot more than the tablet itself. $90 sounds quite implausible for the controllers, especially since Nintendo doesn’t sell accessories at a loss. They don’t sell the Switch console itself at a loss, either.